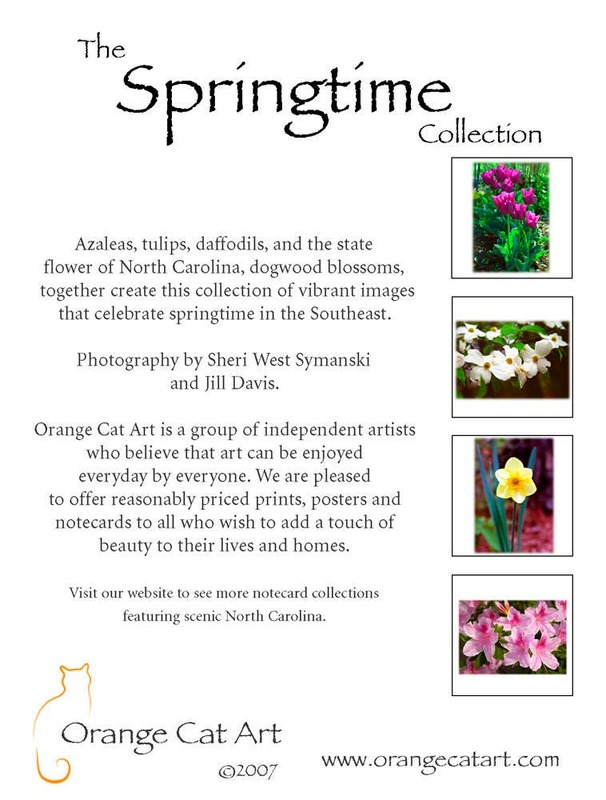 Azaleas, tulips, daffodils, and the state flower of North Carolina, dogwood blossoms, together create this collection of vibrant images that celebrate springtime in the Southeast. 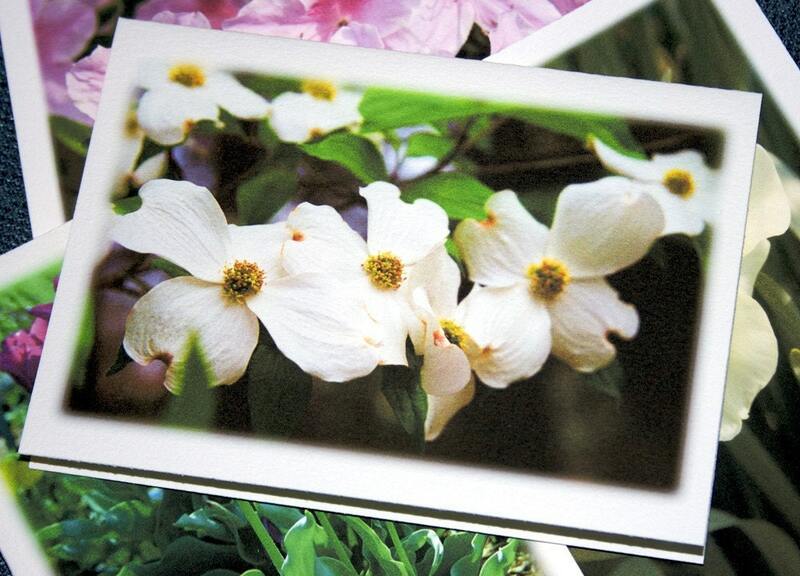 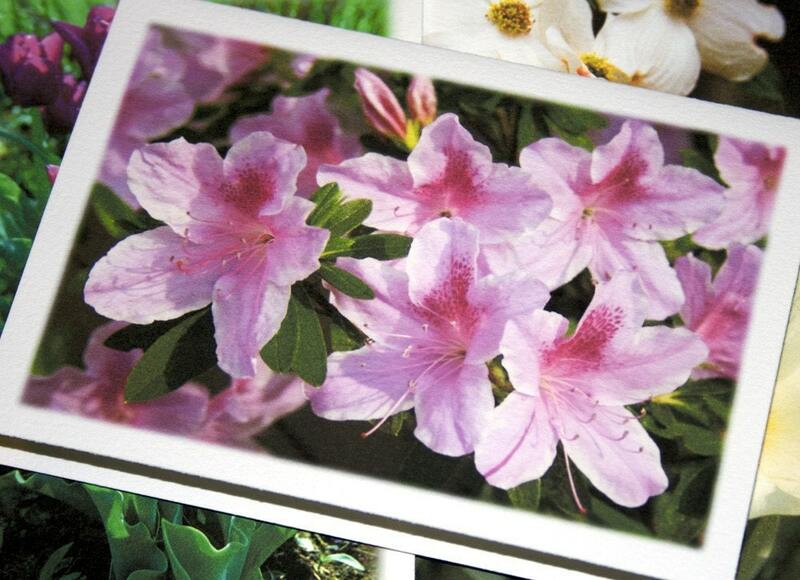 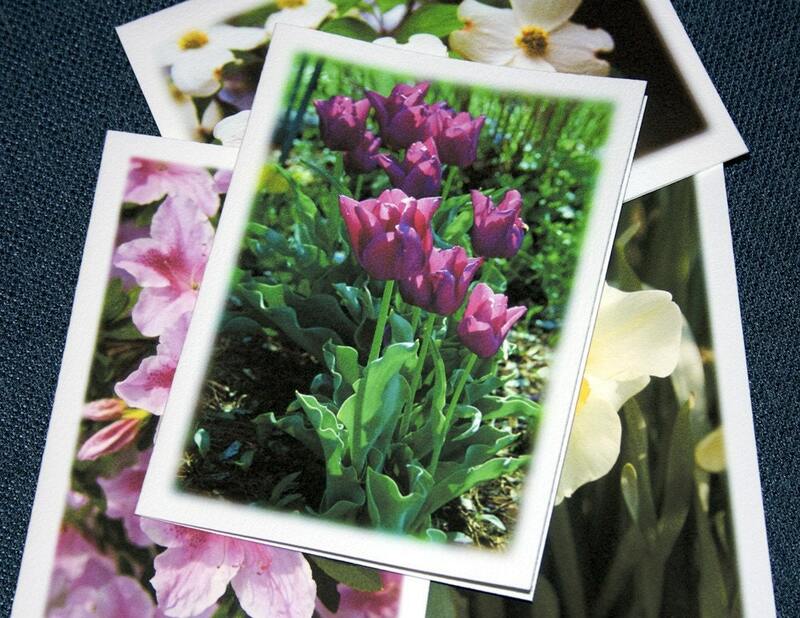 Our note card sets make lovely gifts, or keep the cards to use yourself - for thank-you notes, sympathy, or just because! 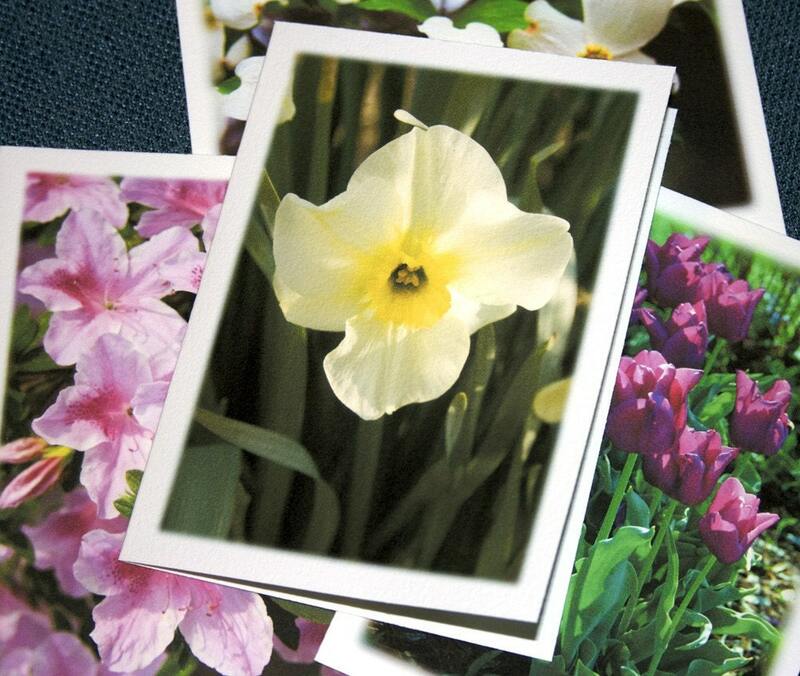 Photography by Jill M. Davis and Sheri West Symanski.